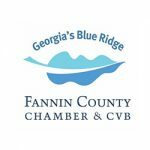 Being a Native of Fannin County in Georgia, has helped me develop a sense of what customers are looking for in our beautiful Blue Ridge mountains. 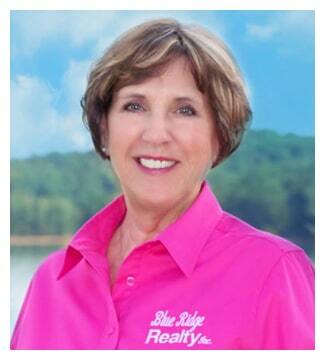 I have been selling real estate and listing real estate at Blue Ridge Realty Georgia since 1995 which has been a big part of my life. 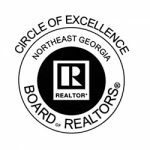 I am a member of the Northeast Georgia Board of Realtors. Also, a lifetime member of the Million Dollar Club & The Circle of Excellence. Also, Licensed in both Georgia and Tennessee.  For a complete list of all the MLS listings in Blue Ridge Mountains and surrounding areas, please contact me for more information. If you are in the market for buying or selling any type of real estate in the North Georgia Mountains or across the State line in to Tennessee. I would love the opportunity to work side by side with you. Lifetime Member of the Circle of Excellence. 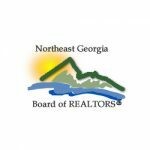 Northeast Georgia Board of Realtors.